TWISTER T4 TRIMMER MACHINE W/LEAF COLLECTOR - FREE Shipping! Trim Wet or Dry with the awesome Twister T4. Transform your harvest game by using advanced, patent-pending trimming technology to do the work for you. It makes your life easier and your pockets fatter. And remember: Machines don’t need lunch. All new dry tumbler option allows you to quickly clean up dried flowers and buds faster than ever while maintaining a gentle and clean cut for excellent finished product. Much faster than trimming by hand, and excellent at turning annoying small flowers into profitable product! 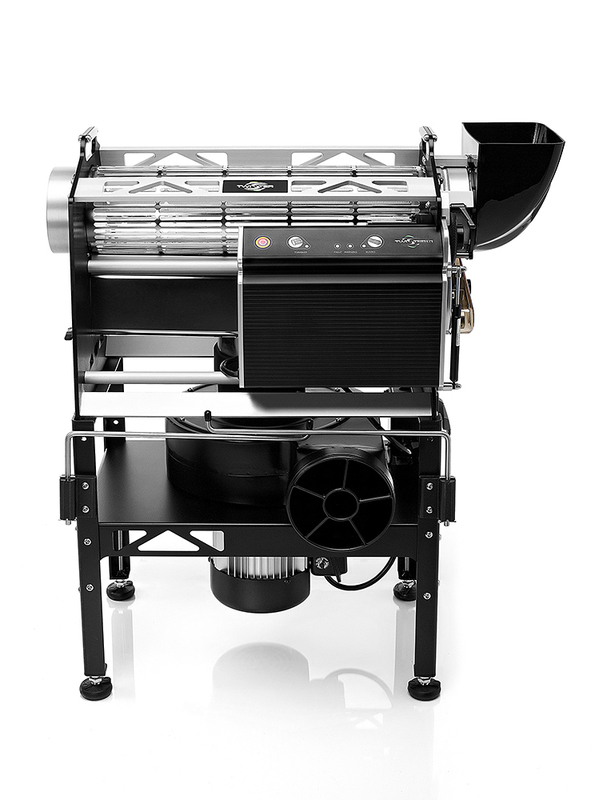 *Included with the dry tumbler is a new 70 micron bag that slips over the original black leaf collector bag, which catches the finer particles that may pass through the original bag. The wet tumbler or the dry tumbler. Select which tumbler you would with your T4 above. With over a decade leading the industry, we stand behind our trimmers with a full 3 year warranty, plus an optional 2 year extended warranty. Plus, you’ll have access to top-tier tech support available 12 hours a day, 7 days a week. The T4 now has the option to include the wet tumbler or the dry tumbler depending on how you would like to process your finished plant material. Select what tumbler you would like to come standard with your T4 above. The t4 is by far one of the best purchases I have made this machine cuts buds as fast as you can load them in. A bit loud but well worth the noise. I would recommend the twister t4 to anyone who hates cutting by hand, a job that took 20 hours with hand sheers takes 2 hours. Ron.